Ben Affleck and Jennifer Garner spend time together after Labor Day Weekend -- pics! 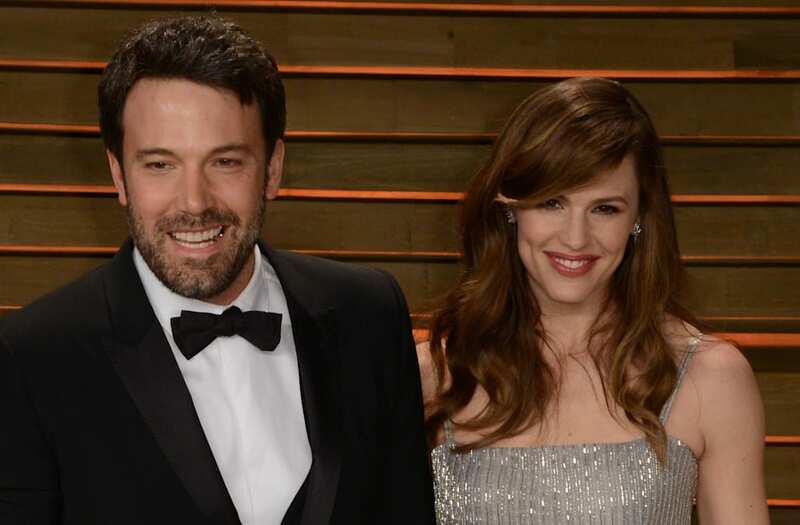 Ben Affleck and Jennifer Garner are still working hard at healthy and happy co-parenting. The former couple were amiable and cheerful as they caught up in Los Angeles on Tuesday following the long Labor Day weekend. The Justice League star rocked a pair of khakis and a navy blue blazer as he chatted with his ex, who kept her look casual yet chic in a black, long-sleeved top and jeans. The get-together comes after Affleck, 45, spent the long weekend in New York City with his new girlfriend, Saturday Night Live producer Lindsay Shookus. The pair have been spotted out and about in both the Big Apple and L.A. on several date nights and romantic lunches. In early August, Shookus was spotted hanging out with her famous boyfriend and his brother, Casey Affleck, at Hollywood comedy club iO West. As for Affleck and Garner, who officially filed for divorce in April after a two-year separation, the two have always been outspoken about how important they feel it is to put up a harmonious and united front for the stability and well-being of their children -- 11-year-old Violet, 8-year-old Seraphina and 5-year-old Samuel. Just last month, Affleck celebrated his 45th birthday with his estranged wife and their cute kids.